Yesterday I introduced bipartisan legislation to bolster U.S. business competitiveness abroad by prioritizing economic and commercial diplomacy through enhanced partnership integration with the Department of State, Department of Commerce and U.S. diplomatic missions throughout the world. The Championing American Business Through Diplomacy Act, would counter Chinese commercial competition by promoting U.S. business values that reflect high quality standards, transparency, and agility in adapting to the unique demands of individual foreign markets. American companies are the most innovative in the world and bring with them high standards and best practices wherever they go. Developing countries want American business, but in most markets China and others are winning with state-backed inducements and economic coercion. The enactment of the BUILD Act last year was an important first step to offer countries an attractive alternative to Beijing’s predatory lending practices. 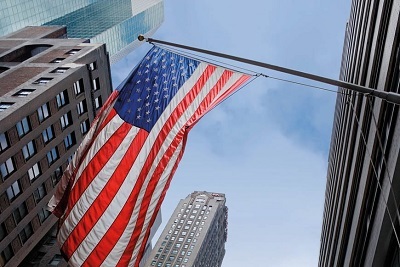 Among other improvements, U.S. businesses now have important financial tools to help them invest overseas, but more can be done. The bipartisan Championing American Business Through Diplomacy Act will bolster U.S. economic and commercial diplomacy, help facilitate greater market access for our companies in emerging markets, and rededicate the Foreign Service to one of its founding missions: to support U.S. business.